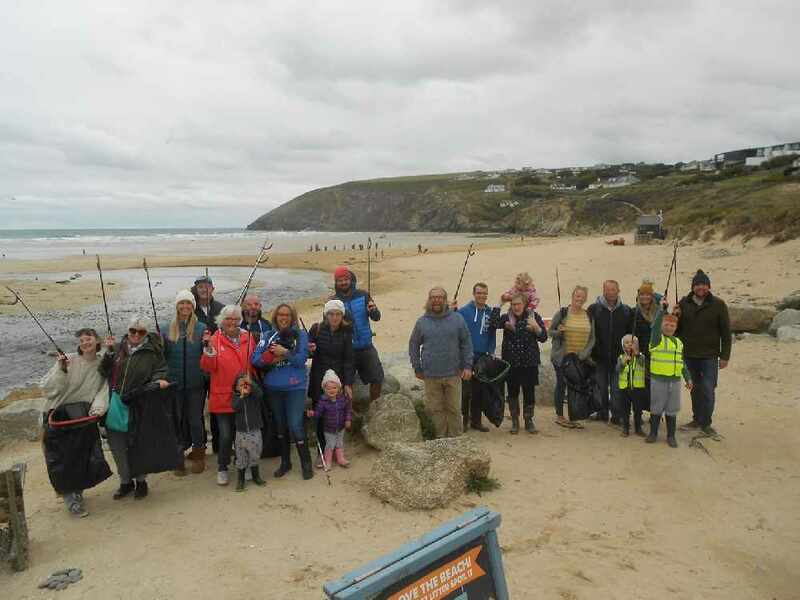 It's that time again for our monthly Mawgan Porth Beach Clean. We have litter pickers, bin bags and bag hoops. All you need is yourselves and suitable clothing! If you do have a small bucket or carrier that you can collect into instead of using a black bag, please bring it along (Black bags are provided). The event runs from 10:00am to 11:15am on the following dates.